If you are youtuber or online training instructor or recording videos for some other purposes and getting background noise during the recording. you definitely want to get rid of background noise. 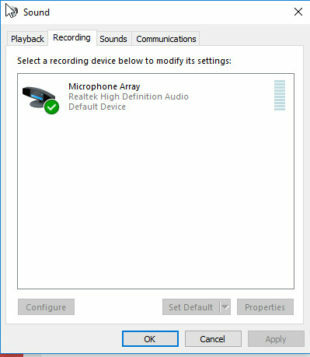 I will explain how to remove background noise from the video and also explain what are the software and hardware required to getting clean voice while recording. Go to Listen Tab and select listen option and click ok. Now you can hear the MIC sound in the speakers or headphone connected. Go the Level tab now adjust the level and microphone boost and reduce the background noise as low as possible. 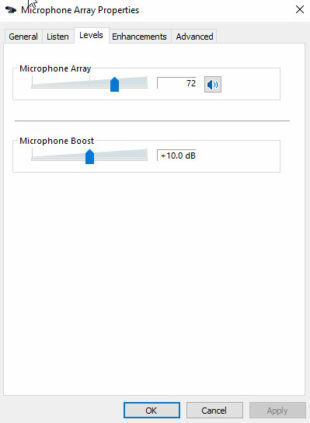 What are the software required to reduce background noise? We can use any good recording software but I am using Audacity to record and cleaning the Audio and we are using Camtasia for recording desktop and editing the video.